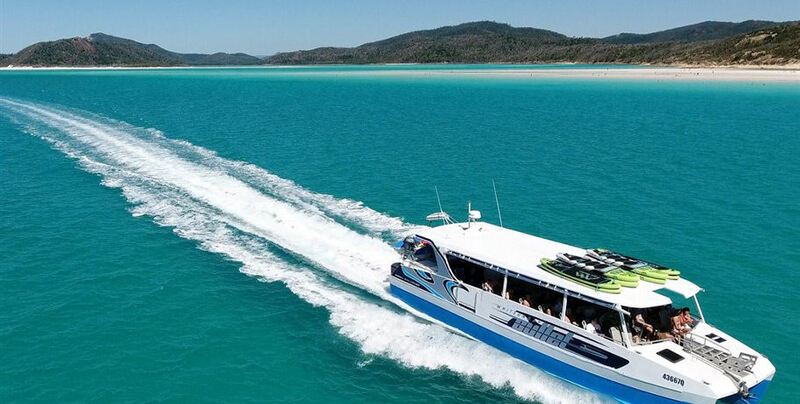 The Whitsunday Bullet surely lives up to her name: being the fastest and newest boat in the Whitsundays! 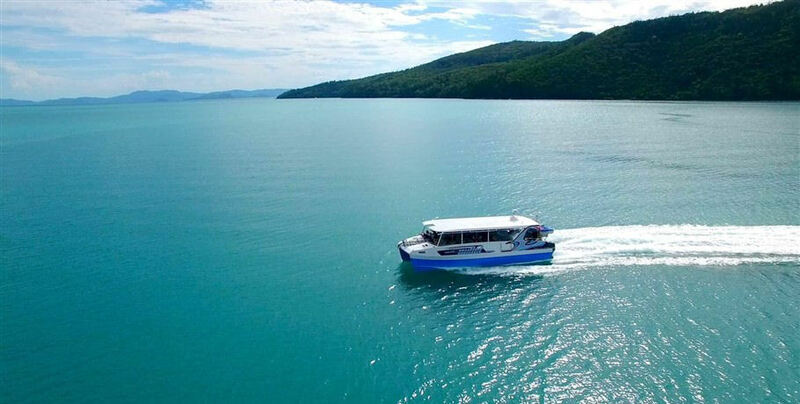 Cruise at speeds of up to 25 knots as you explore the Great Barrier Reef Marine Park and all the stunning features it has to offer. 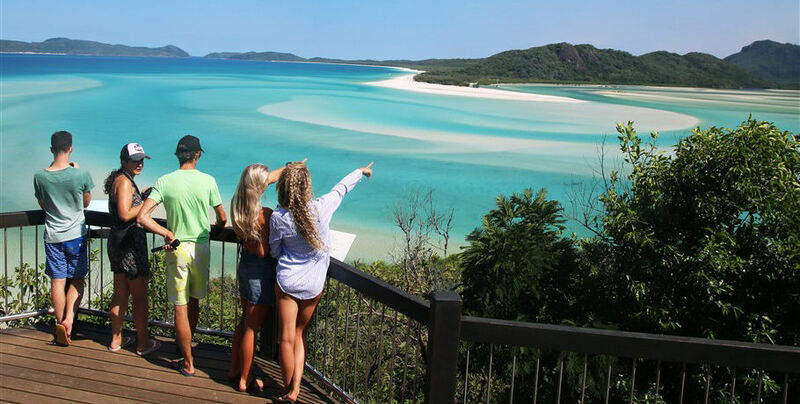 Your tour will have you snorkelling the sparkling turquoise ocean and strolling along the pristine sands of world-famous Whitehaven Beach. 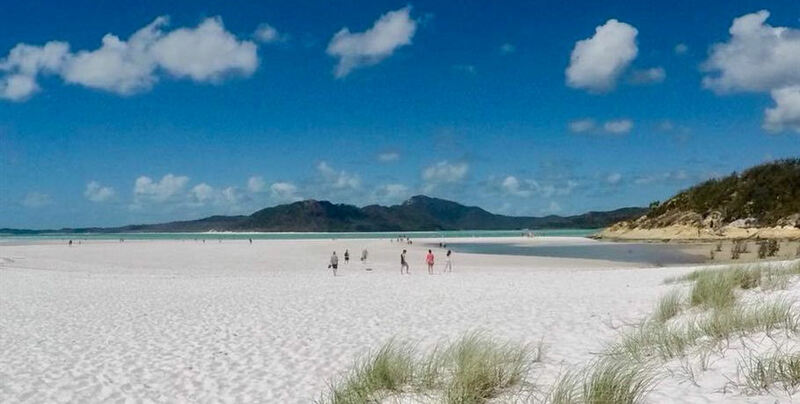 This beach is frequently rated in the top ten world wide and is made of 98% silica sand. 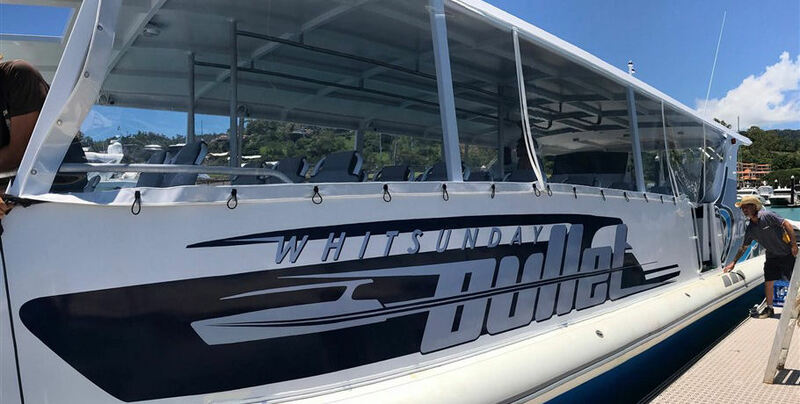 The Whitsunday Bullet is a custom made multi-hull design with seating for up to 42 passengers- even those with sea sickness! 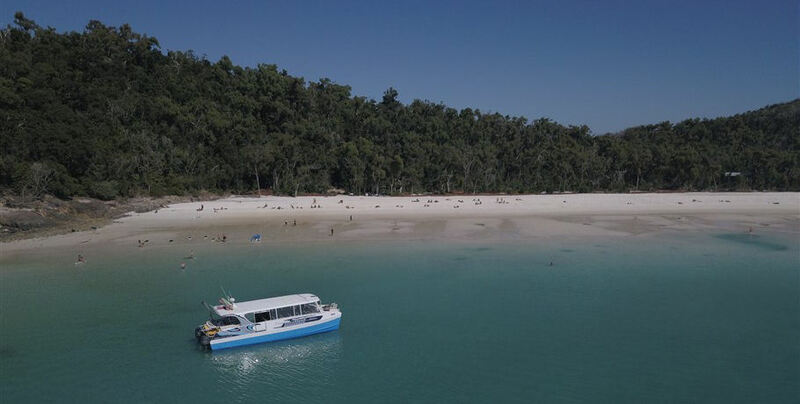 Your tour will start with a courtesy collection from your Airlie Beach accommodation and delivery to Abell Point Marina where your friendly crew and speedboat await! 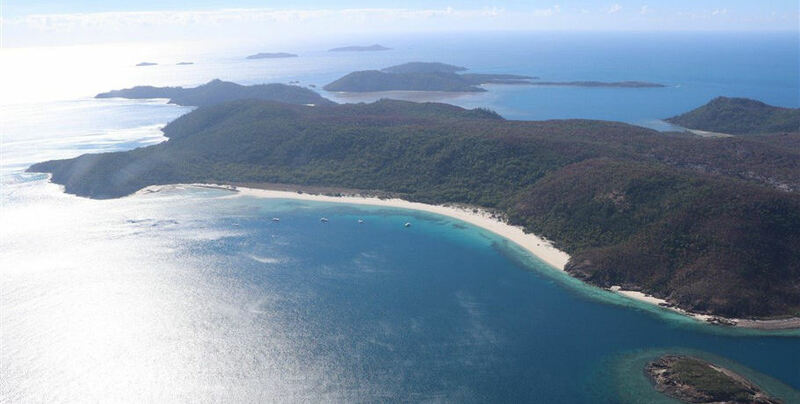 Departure will be at approximately 9am where you will make your way through the berths of Abell Point Marina and out into the open water of the Whitsunday Passage. 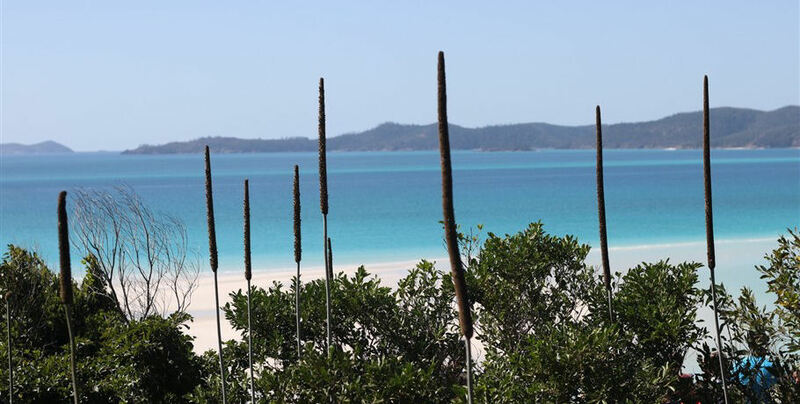 The first stop of the day is Tongue Bay where you will disembark the Whitsunday Bullet and enjoy a guided bushwalk to the marvellous view out over the Hill Inlet and Whitehaven Beach. 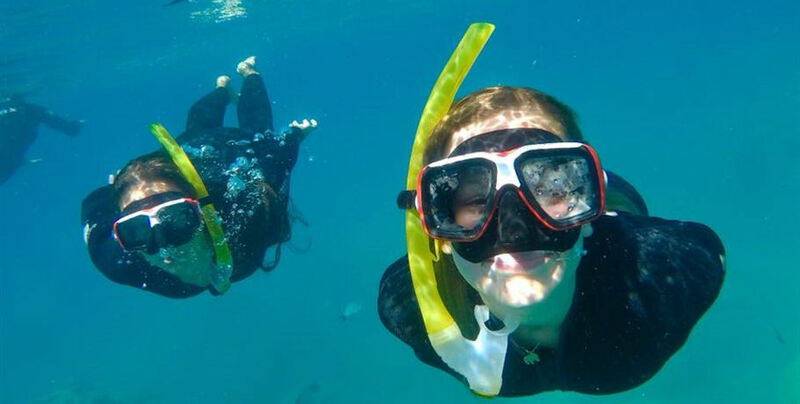 Make sure to take plenty of pictures as you won’t want to forget this! 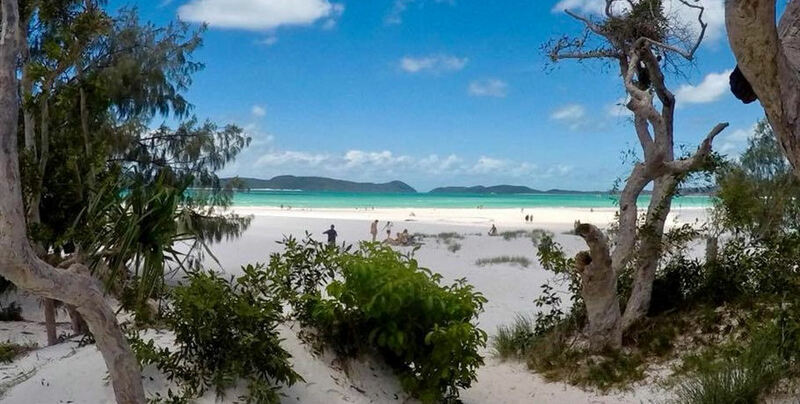 After you’ve gotten your breath back prepare for yet another breath-taking view as you travel south parallel to the 7km stretch of silica sand that is Whitehaven Beach! 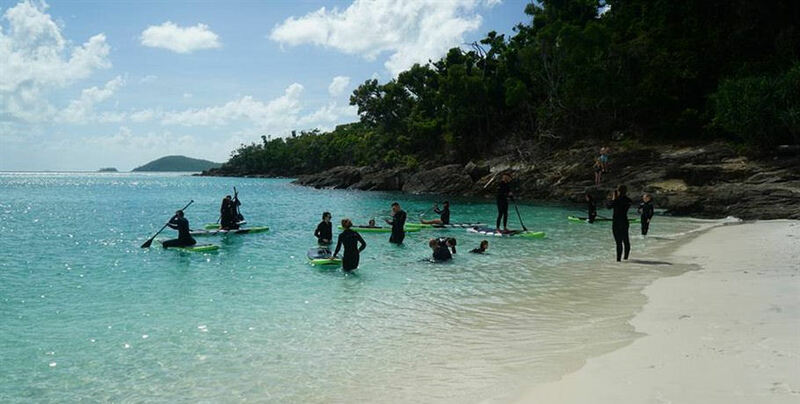 Your crew will take you ashore at the most southern end of the beach so you can stroll the soft sand and swim in the cool waters just off shore. 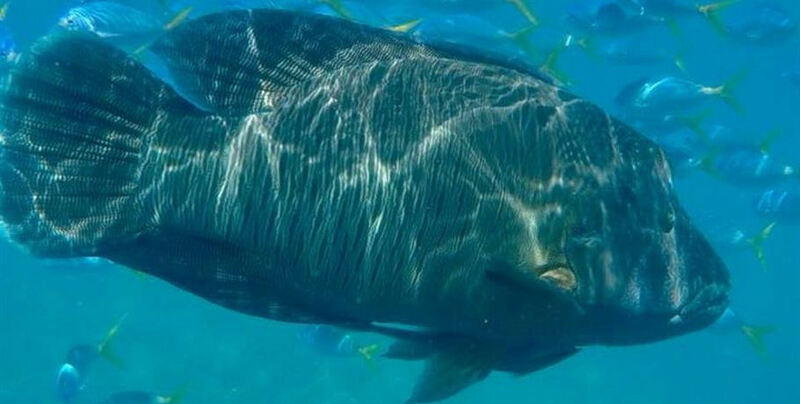 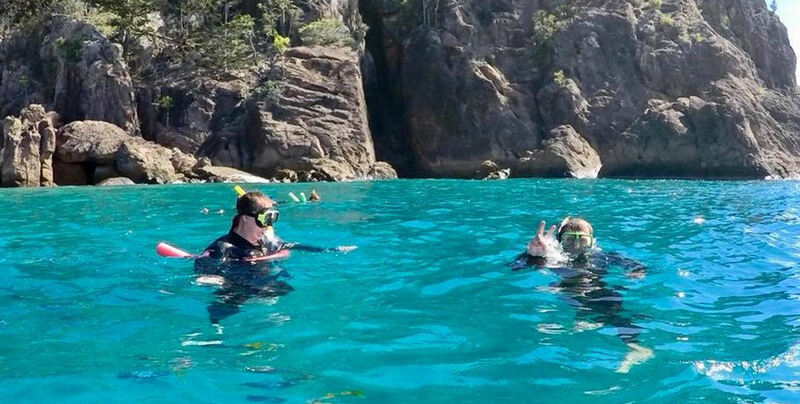 After plenty of time on the beach, it’s time to head to your snorkelling destination! 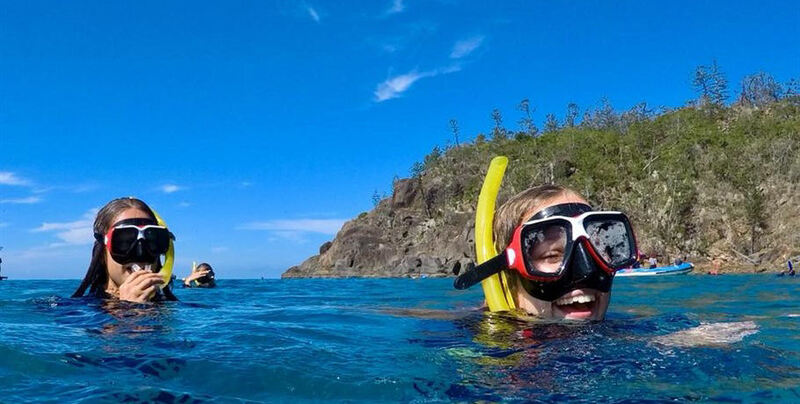 Your knowledgeable crew will choose one of the best fringing coral reefs in the Whitsunday Islands to make sure you see an abundance of vibrant marine life and coral. 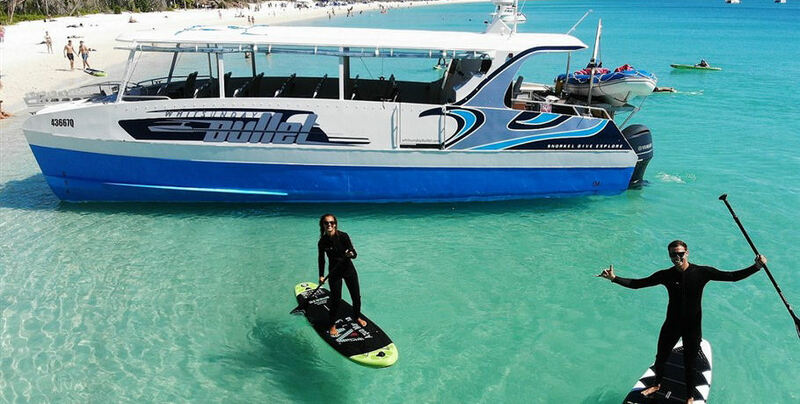 Following your snorkel, enjoy the wind in your hair as you speed back to Abell Point Marina where your courtesy bus awaits. 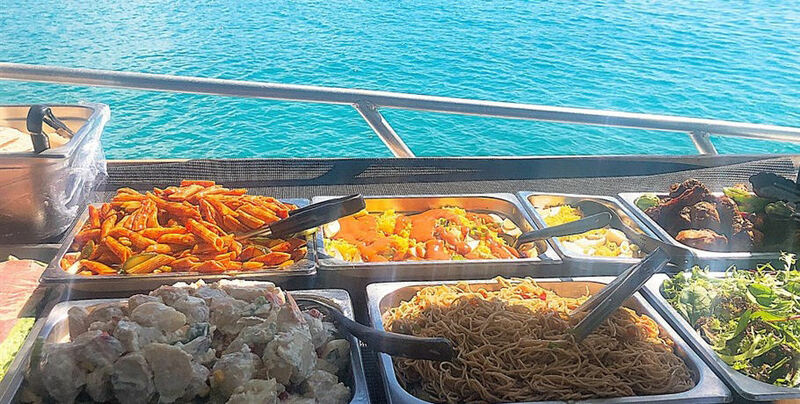 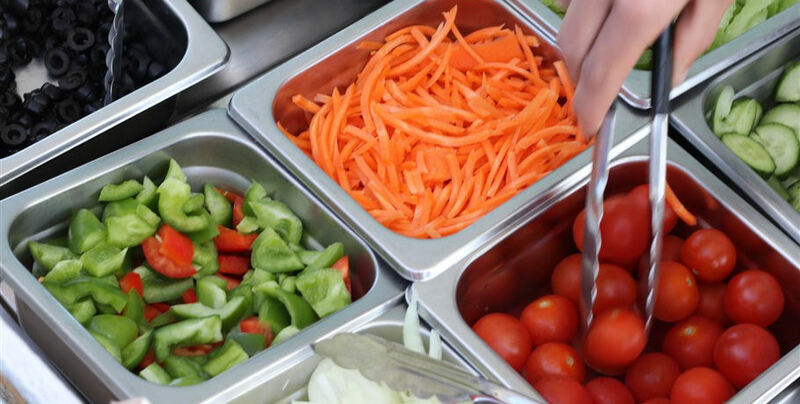 Why not ask your friendly crew for a dinner recommendation to truly top off the day? 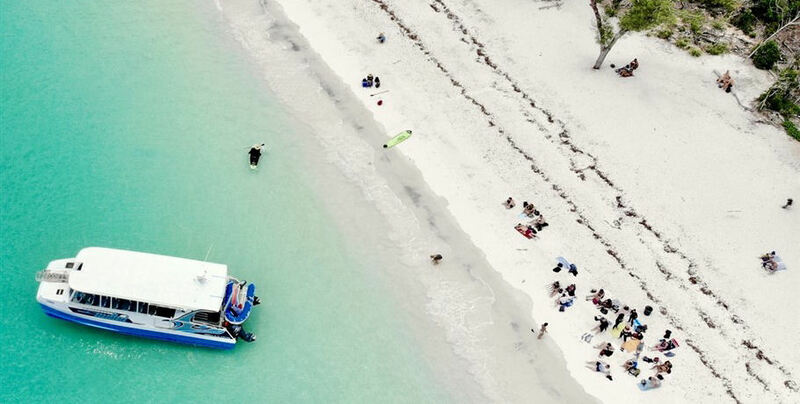 We recommend all guests have travel insurance to protect against cancellationsCancellations from 30 to 60 days of departure will result in loss of 25% of ticket price. 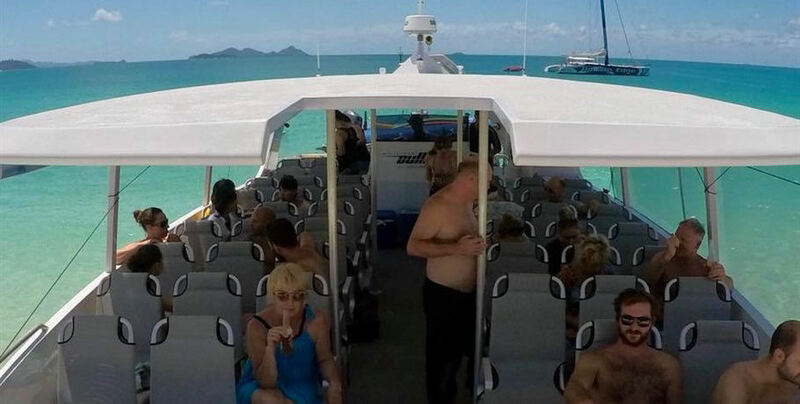 14 to 30 Days before departure, loss of 50% of ticket price. 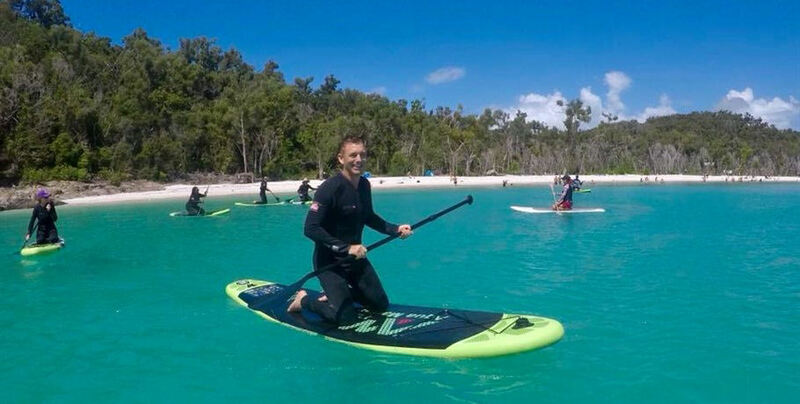 14 days to departure will result in forfeit of full trip fees.Where full payment has been made, and we can re-sell the space on the departure, we will refund ticket price less 20% (not including commissions or bank fees).The Operator cannot guarantee refund of the travel agent deposit component.Postponement/Transfer of a trip by an individual, will be allowed 14 days prior to departure, so long as we have capacity on the alternative date. 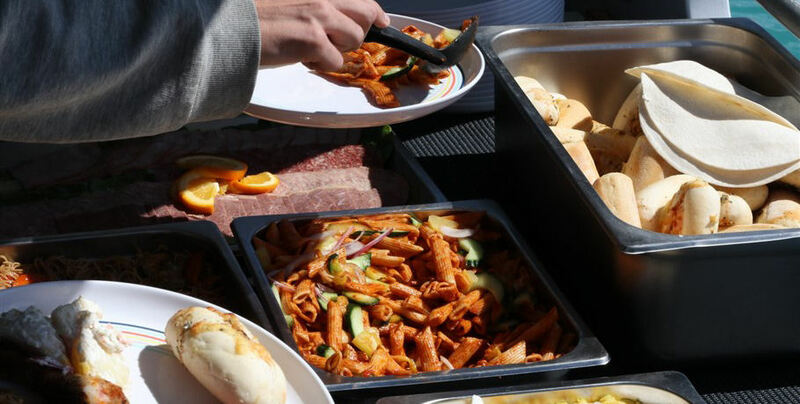 An Admin Fee ($40) may be applied to postponements or transfers. 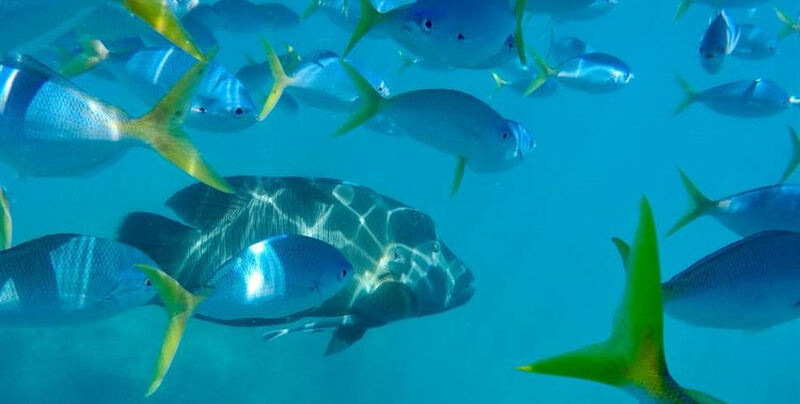 Postponements under 14 days before departure will be given due consideration based on the merit of the circumstances causing the postponement, such as a medical emergency. 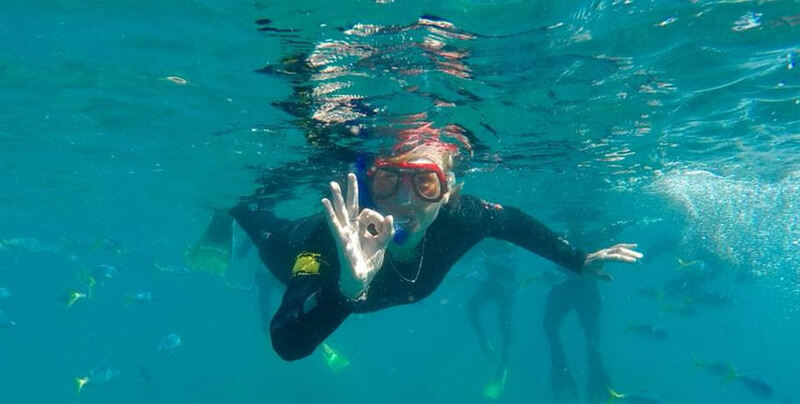 In all cases the best advice for a customer is to hold applicable travel insurance and the final discretion remains with the Operator of the tour.Please advise guests that the sooner they speak to us in regard to possible delays the easier it is to find suitable options for our guests.